If you want to impress your friends then having a bottle of Ichiro’s Malt in your collection is an excellent way to do it. 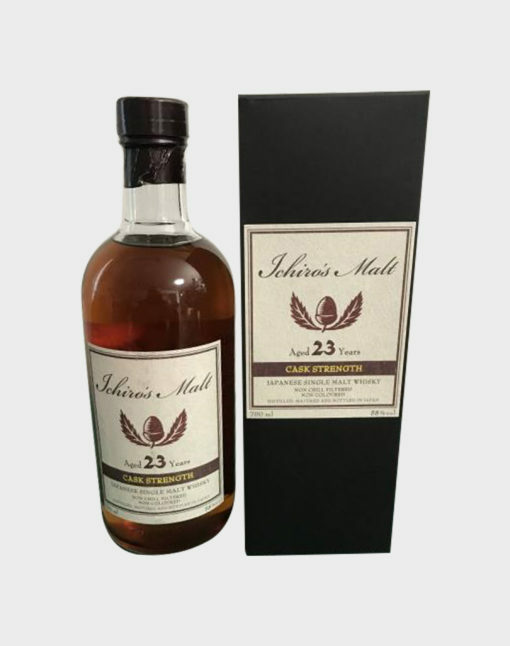 This Ichiro’s Malt Hanyu 23 Year Old is as rare as everything else bottled under the label Ichiro’s Malt. Distilled and bottled in 2008 after 23 years Cask Strength. 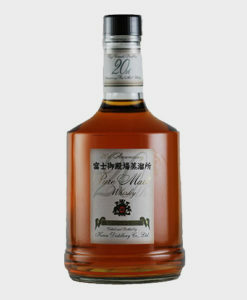 This release won the ‘Best Japanese single malt whisky 21 years and over’ at World Whiskies Awards. It comes with an original box. A perfect bottle to every whisky lover!